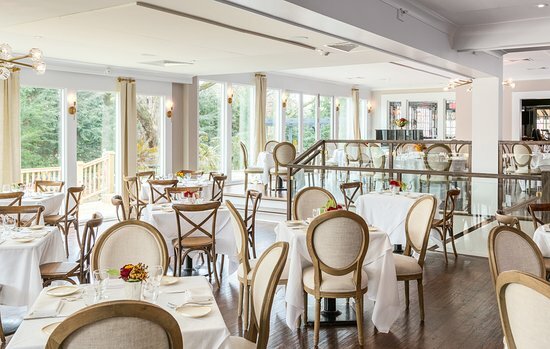 Plan B Anniversary Dinner... its historic charm as a quintessential New England Inn and Restaurant. Food was delicious, atmosphere was cozy and the staff was excellent. 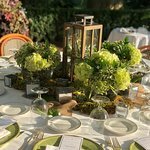 Highly recommend having your next gathering at one of New Canaan's treasures! 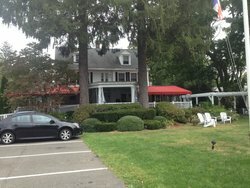 Delicious dinner at the Roger Sherman Inn! Great service. Food was mixed. Some of us liked what we ordered. Others thought it was bland and average. Worst part was that the noise level was so high, it was impossible to carry on a conversation. 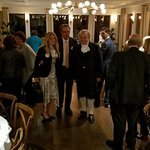 Thanks and cheers, Chef Francois! Beautiful place to have lunch or dinner especially on Friday night. 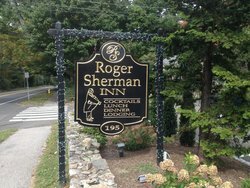 Get quick answers from Roger Sherman Inn staff and past visitors.